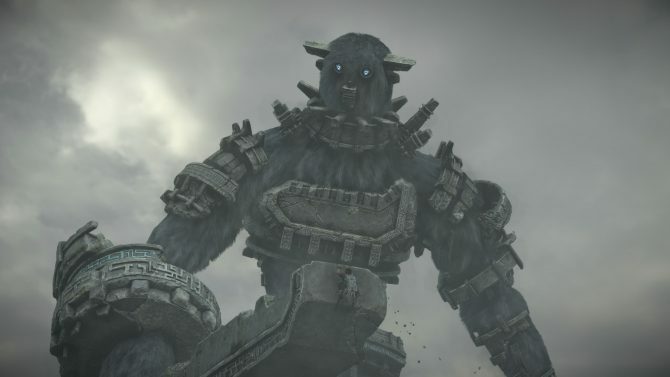 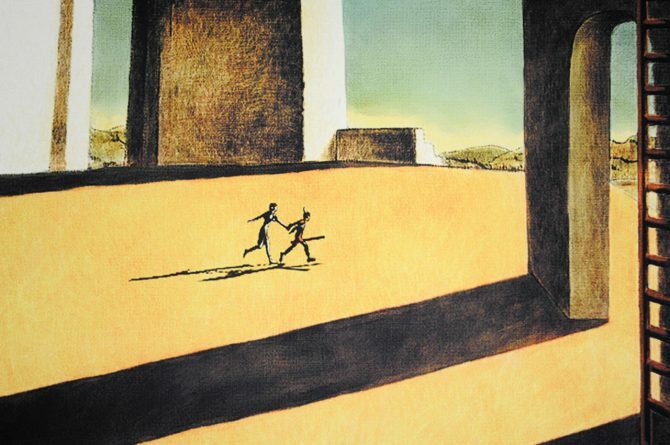 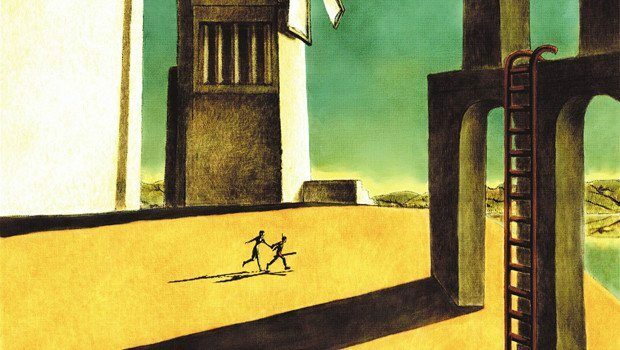 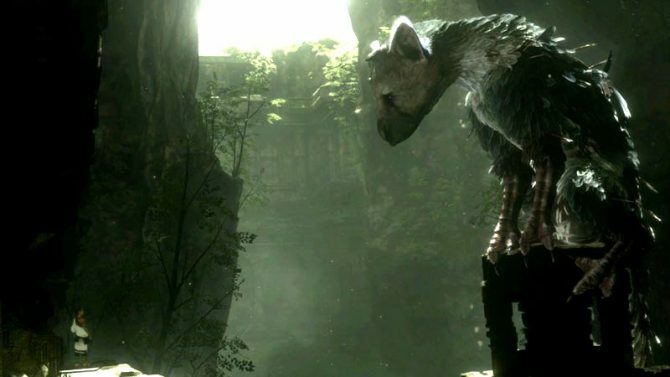 Fumito Ueda, designer of the hit title Shadow of the Colossus and the long delayed The Last Guardian, is interested in making a zombie game next. 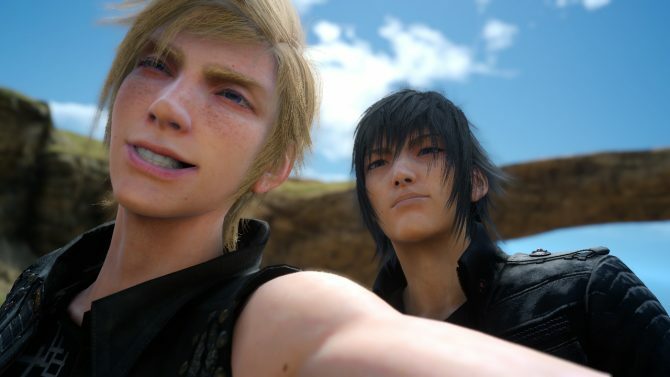 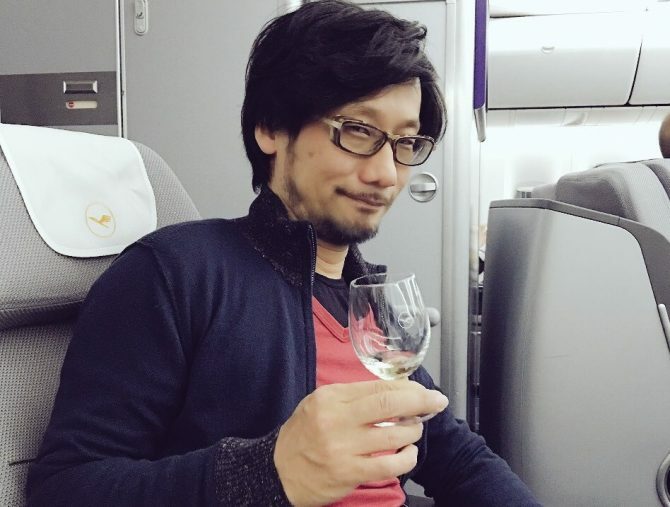 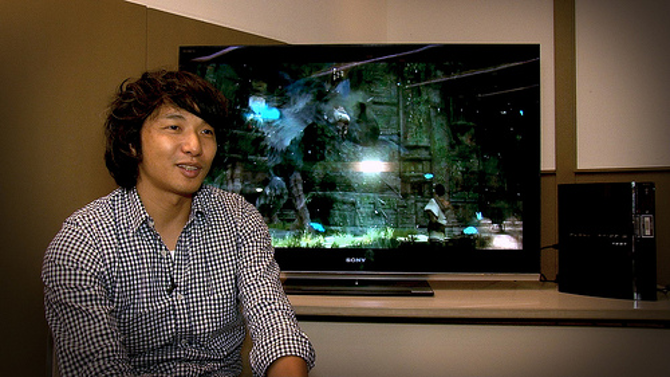 Update: Gamasutra has confirmed that Fumito Ueda has, indeed, left Sony. 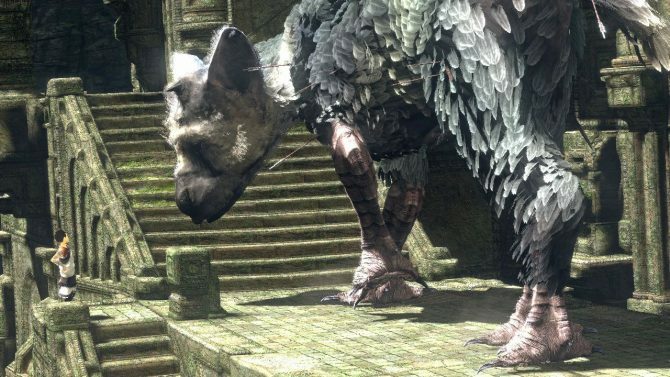 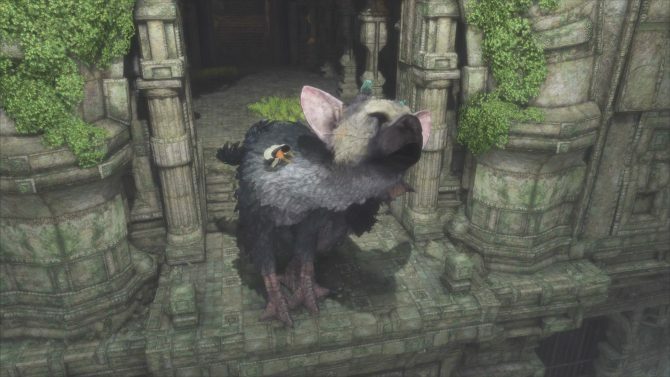 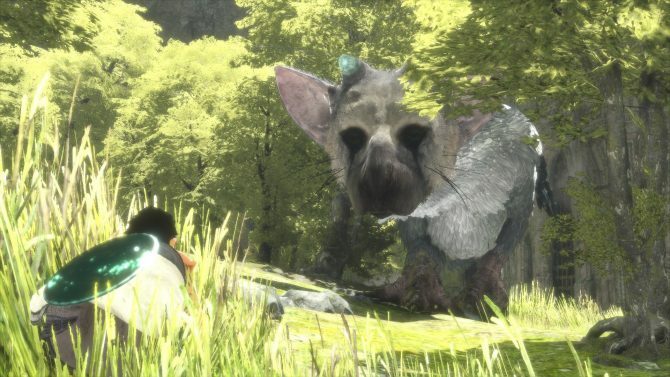 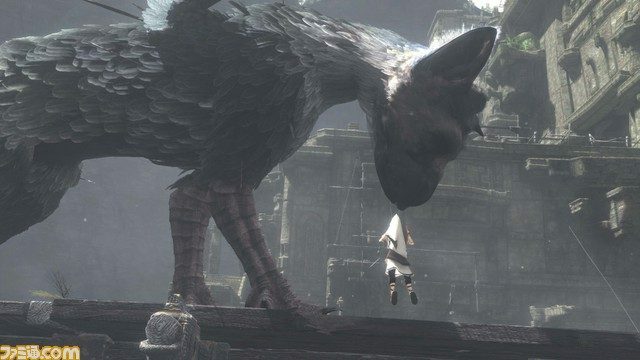 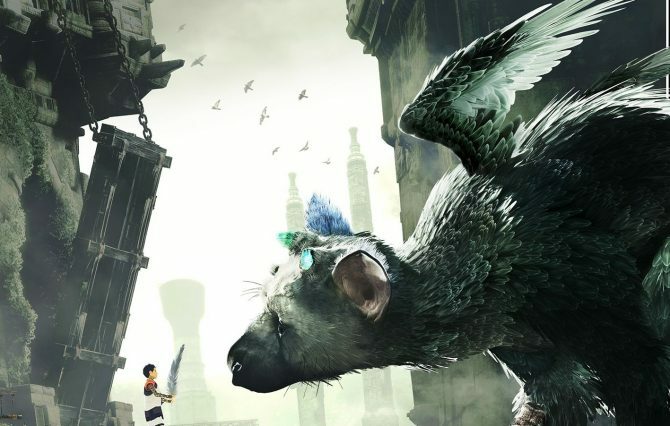 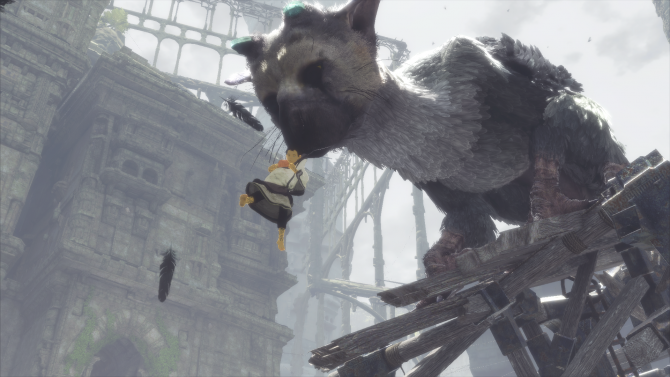 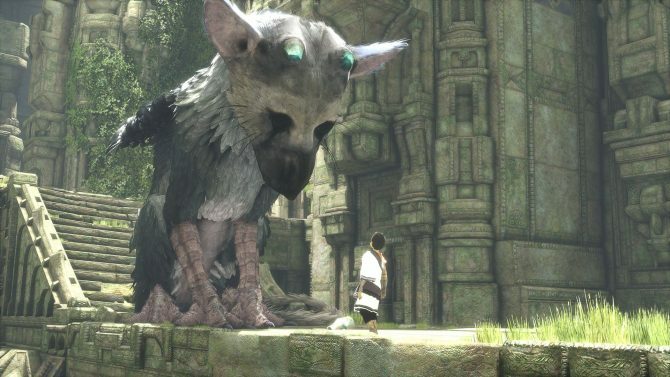 He will continue to work on The Last Guardian on a contractual basis and is committed to finishing the title.